We believe in being flexible in design, budget, and product selections. We believe in a quick and thorough response to concerns and changes as construction is underway. We believe in building a home or renovation that is of the finest durability and product. We believe in excellent workmanship and fair pricing. We believe in building the finest quality homes and renovations in Southern and Mid-Coast Maine! You’re welcome to view some of our quality work on the portfolio page. 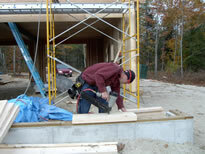 Brian has been working full time as a building professional since 1987. Merrymeeting Builders was started in 2004. We have been working through word of mouth ever since. 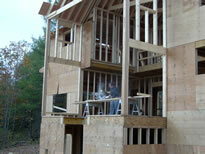 Former clients, bankers, architects and lumber yards have referred clients to us. Merrymeeting builders has the keen ability to take your plans and shaped your project to meet your budget. If you would like to discuss how Merrymeeting Builders, Inc. can help you build a custom home or help you enhance your current home, please feel to contact us – call or e-mail Brian Huey, owner and builder. 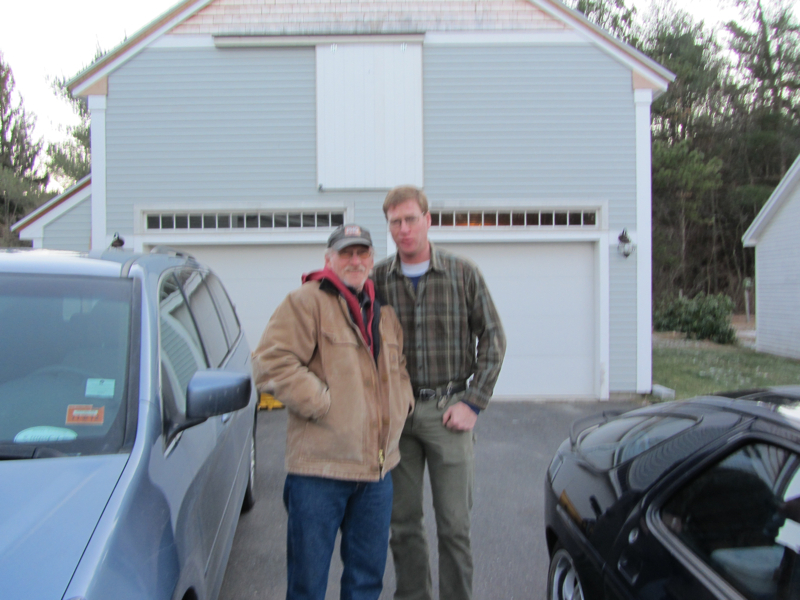 Thank you for visiting and considering Merrymeeting Builders, Inc.